Aloha and Welcome to another year of Boating. 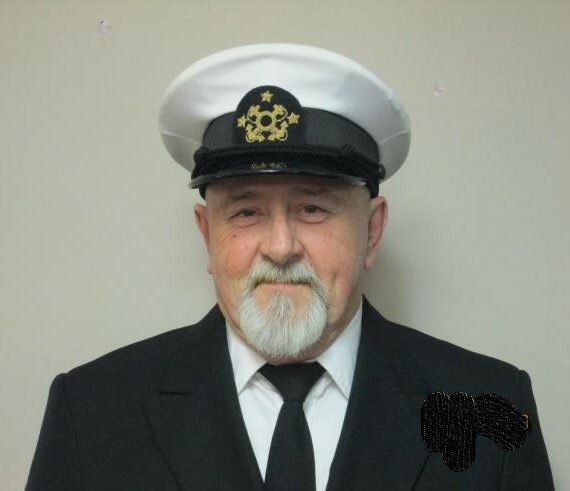 It is with the greatest respect of previous Commodores that I have watched and learned from, that I along with my wife Pat enter into this year as your 2019 Sun Parlour Commodore Neil J Bastien. This year is shaping up to be a very busy and exciting year for the club. There is a multitude of events planned throughout the year, so keep on top of things through S.P.B.C events page and calendar for places and times. I realise that it is hard to attend all the events planned, but come to as many as you can, because they are a lot of work to prepare and for you the membership to enjoy.